Selina came to EBCCK in 2010. Her mother passed away from a sickness and her father is a drunkard. 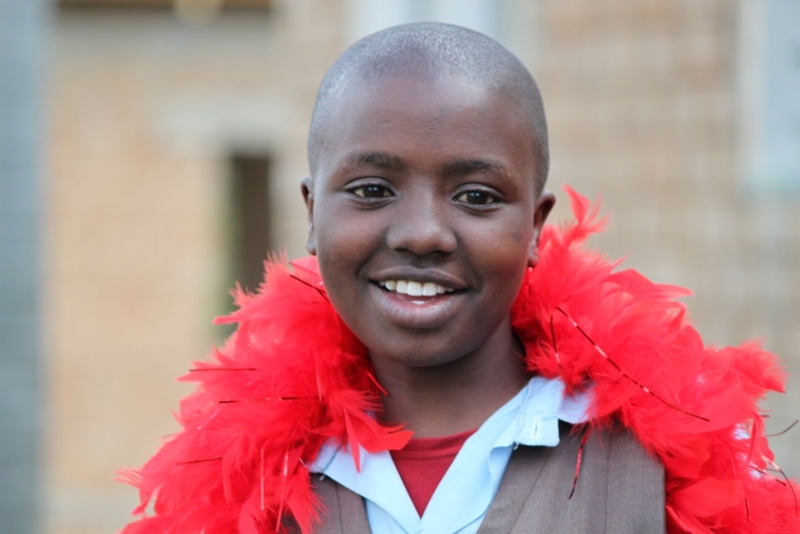 She graduated from Maji Mazuri Girl’s School in 2015 and is now in her gap year, exploring her options for further education.